This comprehensive guide for interpreting the decans not only offers information that is invaluable in chart interpretation, it also offers a wide selection of traditional remedies. While accessible to beginner astrologers, the book also supplies a wealth of information for the more experienced astrologer to use in their practice. 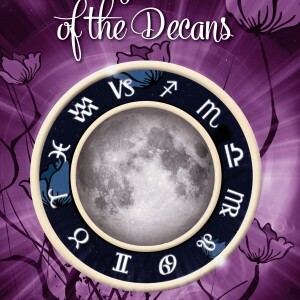 The use of decans in astrology is very ancient and dates back to 3000 BCE. Although the ancient origins of astrology as we know it are to be found in Babylon, decans came from Egypt. These three-fold divisions of the month were a crucial part of ancient astrology. They were used in diagnosing and recommending treatments for medical conditions, for choosing the best times for activities such as waging a war and in analysing the future destiny of a newly born baby. Sifa was born in Nicosia, Cyprus and was raised in Famagusta where she lived until 1992. Since an early age Sifa has been fascinated by the stars and it was this interest that culminated in her move to London where she is now continuing her astrological research. 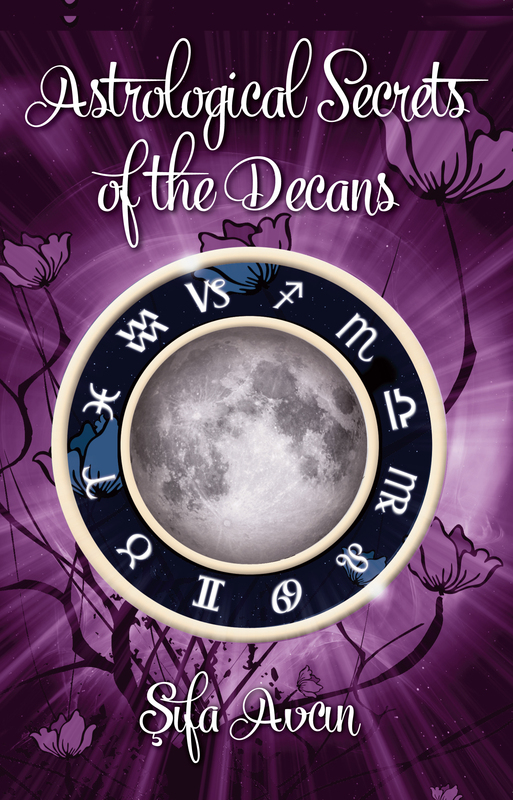 Be the first to review “Astrological Secrets of the Decans – Sifa Avcin” Click here to cancel reply.